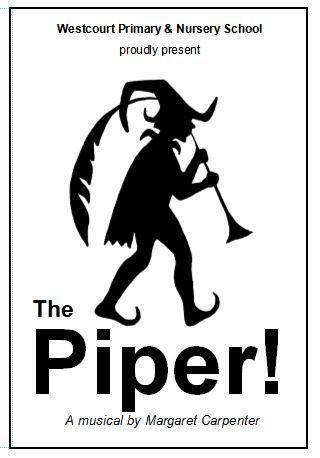 Last week, the whole school was treated to a great production from Years 3 and 4 - 'The Piper' (the classic tale of the Pied Piper of Hamelin). There was great acting, catchy songs and great storytelling. Well done to everyone involved!